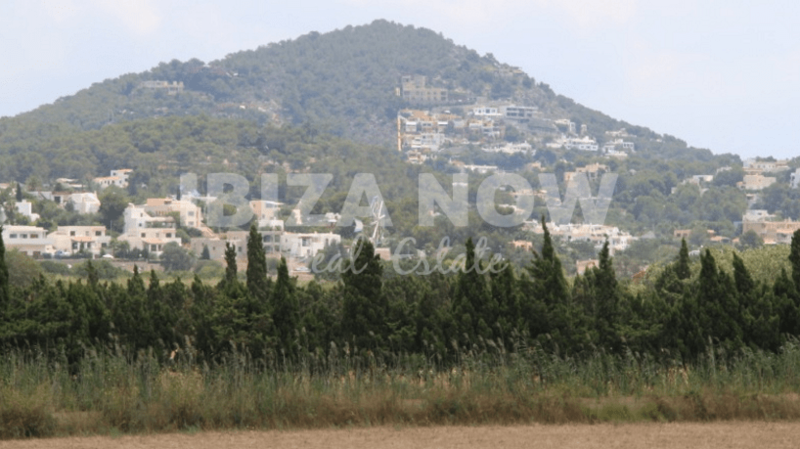 Old Ibicenco Finca for sale close to Ibiza Town, Ibiza. 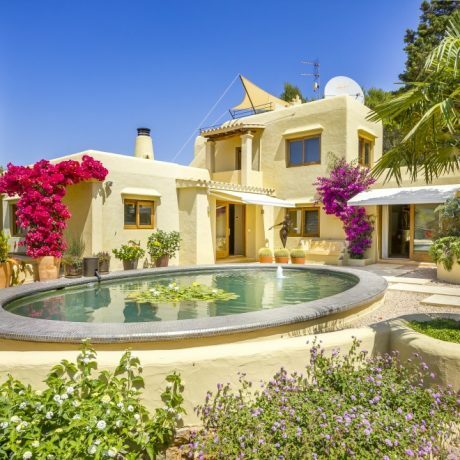 The old Ibicenco style Finca has lots of potentials to be turned into a true jewel. 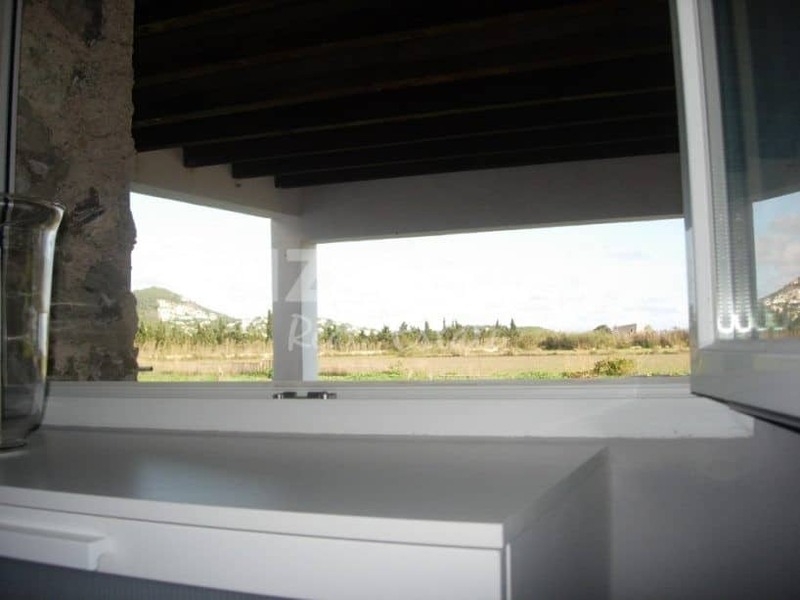 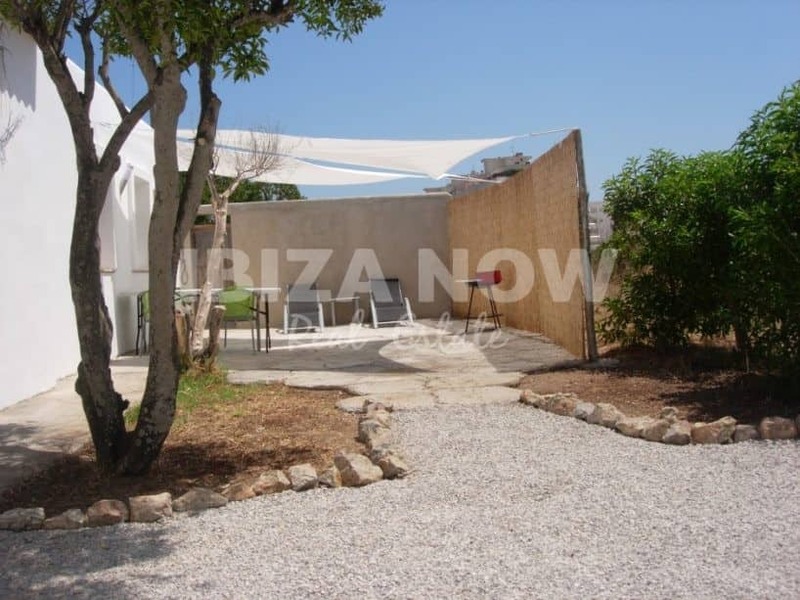 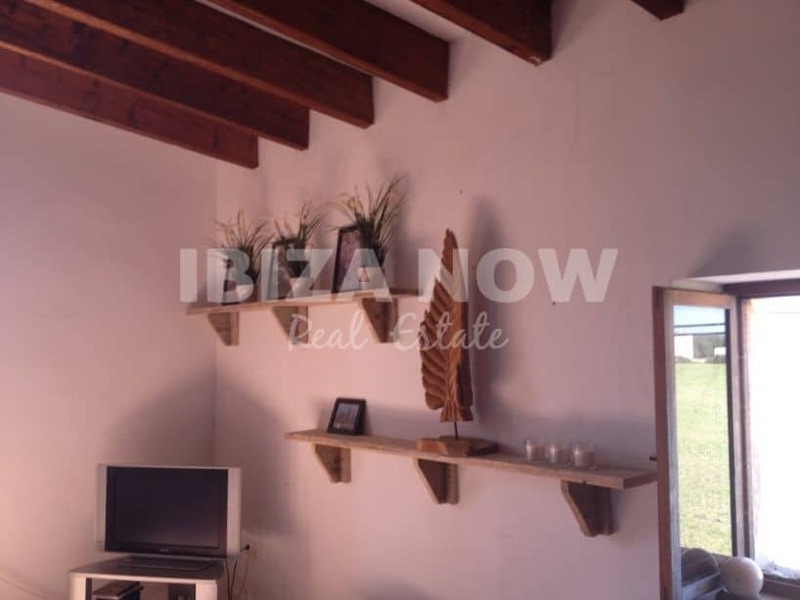 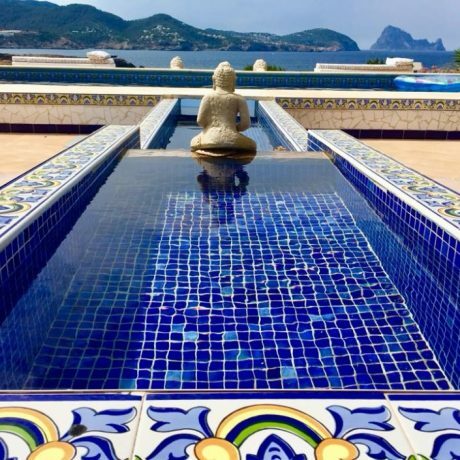 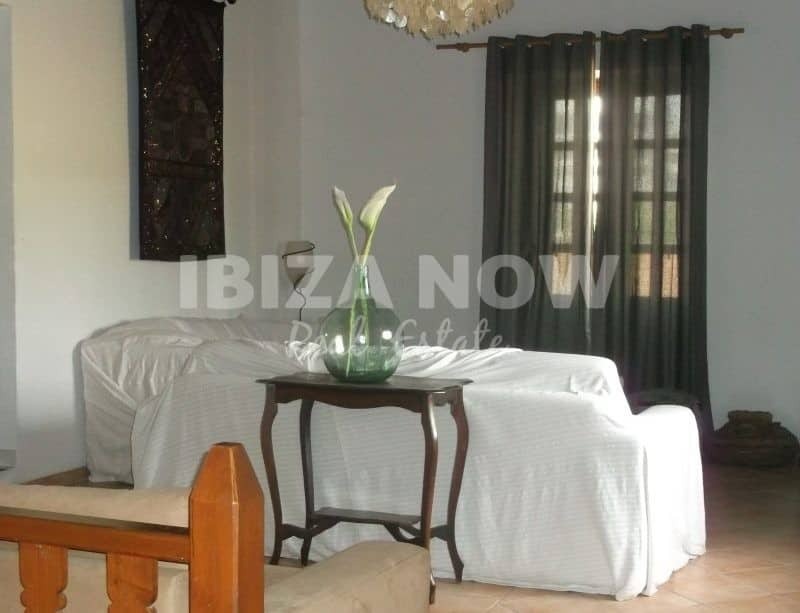 Set on a flat plot of 18.313m2 and within a short distance from Talamanca beach, Ibiza town and the famous restaurants like Cipriani, Lio, Heart, Sa Calma and Pacha nightclub. 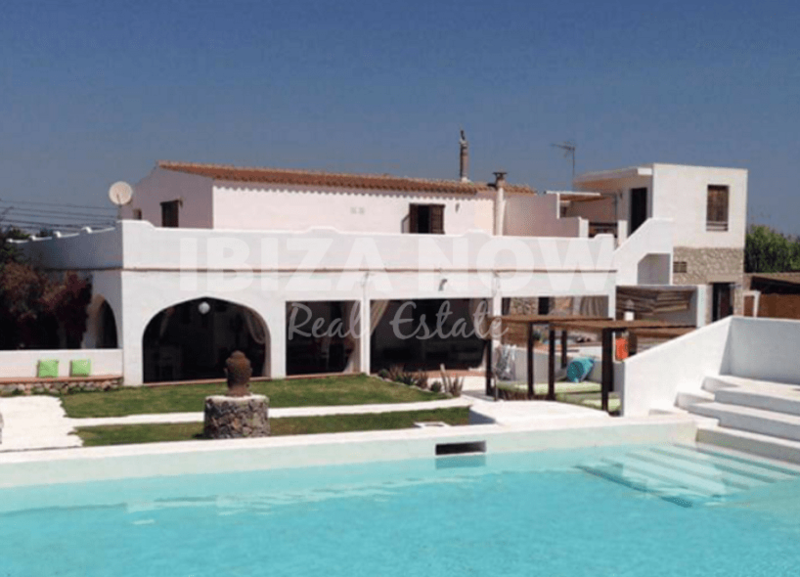 This property has the perfect location, set back in a quiet area with views of both Talamanca Bay and the old town. 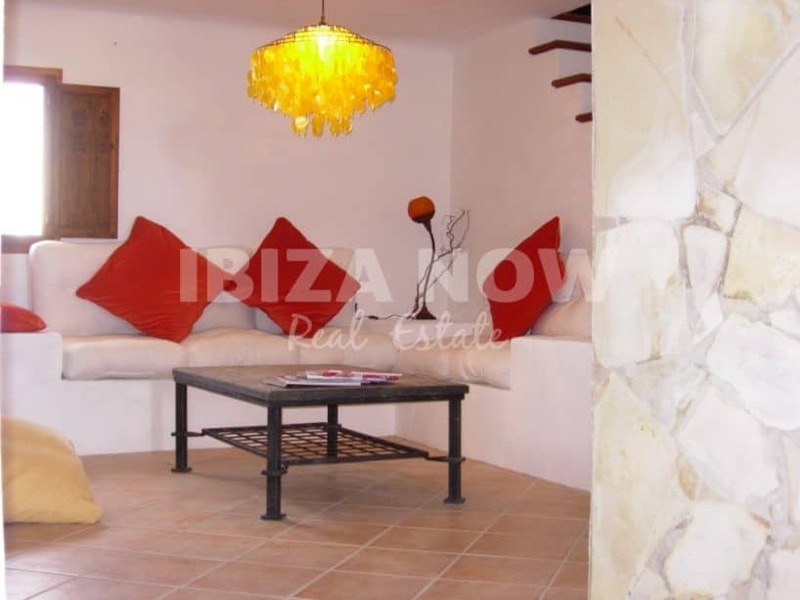 Even though so close to the Ibiza Town you still have the tranquility in and around the house. 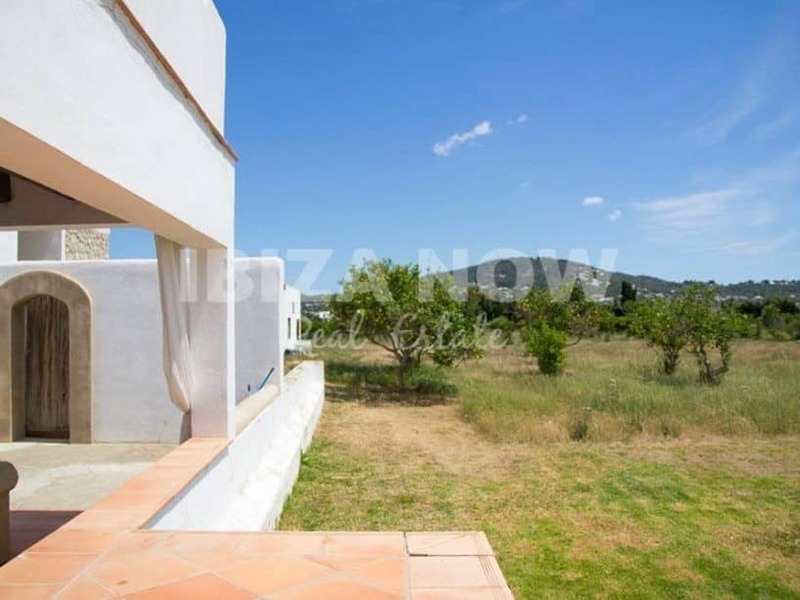 At the moment the house counts 680 m2 including horse stables and terraces with the following distribution; In the main house, 4 bedrooms with 2 ensuite bathrooms and the 2 other bedrooms share 1 bathroom. 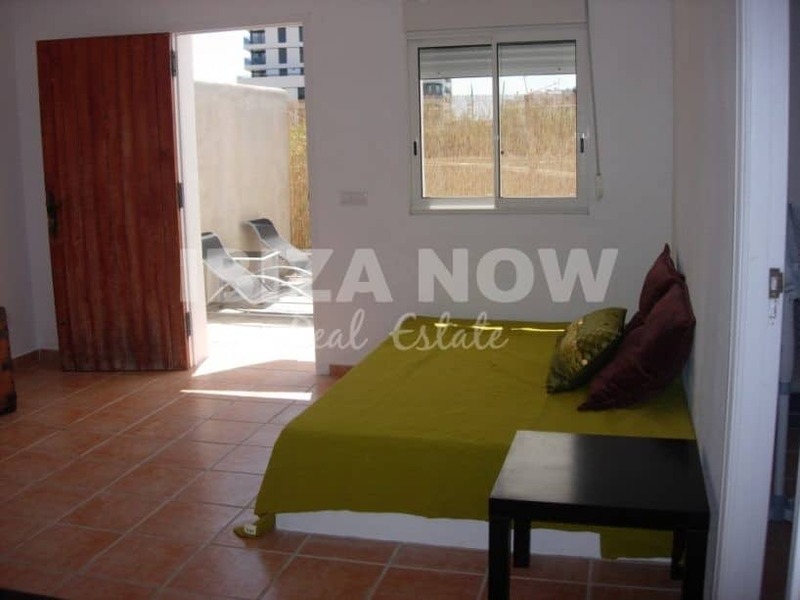 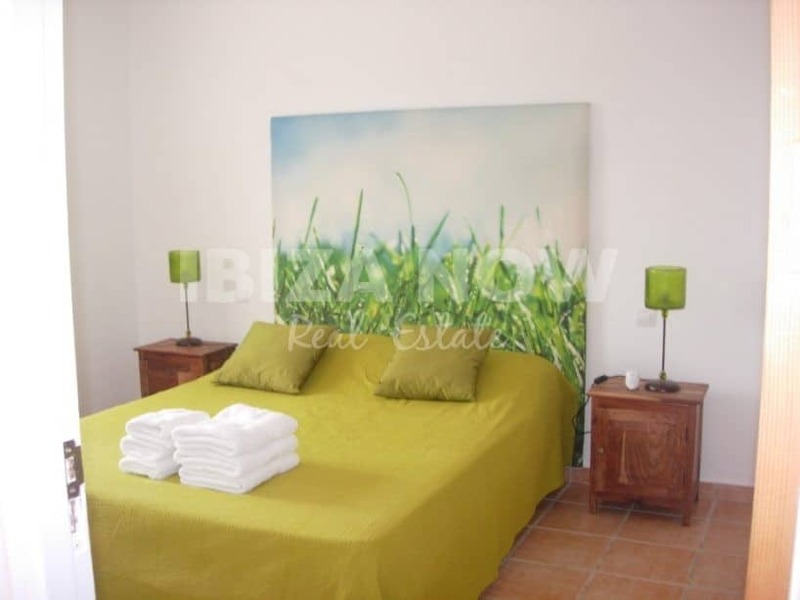 There is a studio with ensuite bathroom which is located on the roof and with a separate entrance. 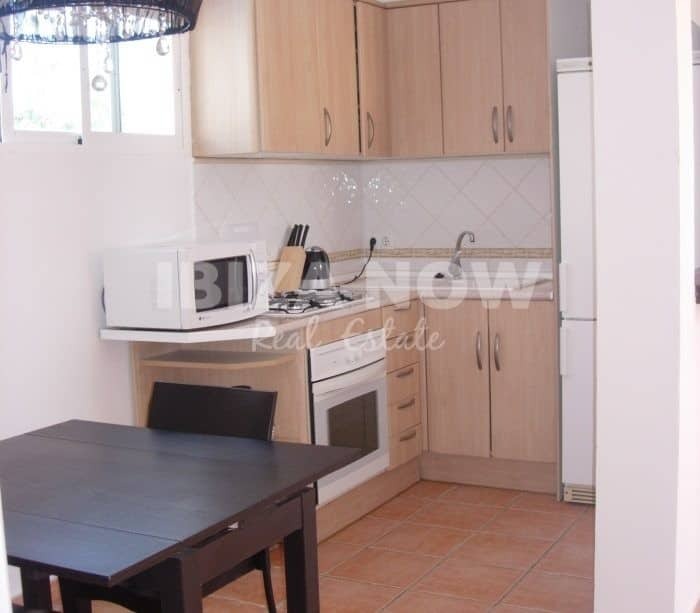 Furthermore, there are 2 apartments with living rooms, kitchen, and a separate bedroom. 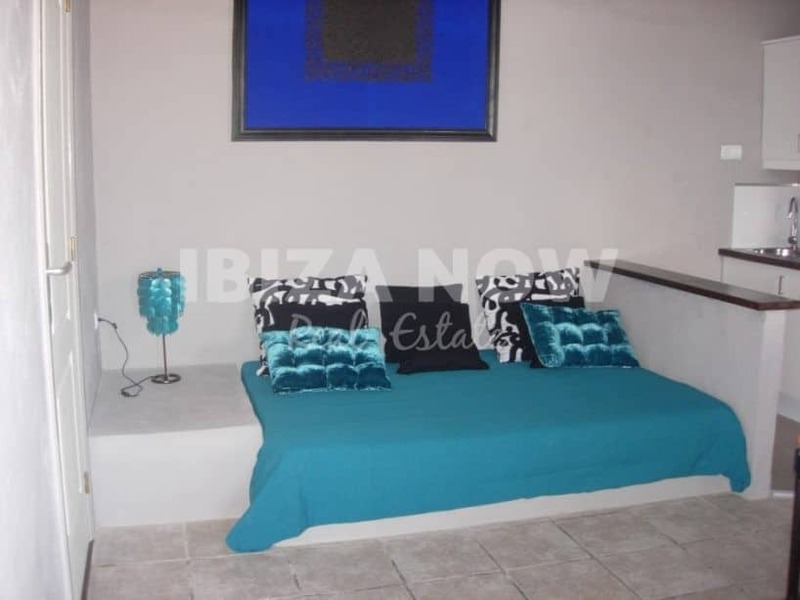 For viewings, the owners ask for a 2 days notice.